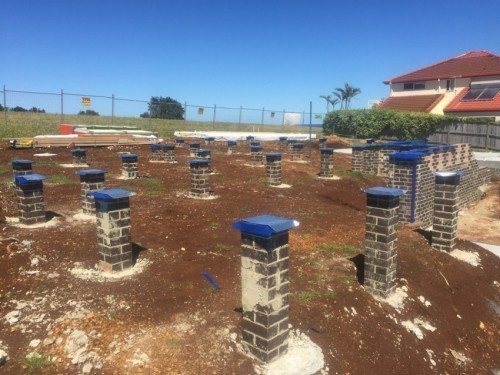 New conditions for AS 3660.1 relating to termite management for pre-construction apply from 1 May 2017. The transition from previous standards, reviewed and updated in 2014, ends on April 30, 2017. Standards Australia published two revised Australian Standards for termite management, AS 3660.1:2014 Termite Management, Part 1: New Building Work and AS 3660.3:2014, Termite Management, Part 3: Assessment criteria for termite management systems. The two documents were developed for use in the National Construction Code (NCC) and as a tool to assist builders, designers, regulators, manufacturers, installers, and assessors. Issues revised include concealed and inaccessible areas, slab conditions, sub-floor voids and undercroft areas and pavers on sand. Details of these criteria changes are elaborated on here on the Rapid Solutions website. More information can also be found in our previous post, Understanding the Revised Australian Standards for Termite Management. 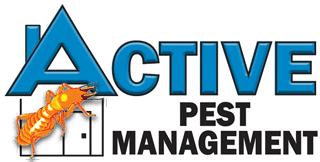 To discuss the issues of compliance and how they affect your building work or new home construction or renovation, call Active Pest Management – Co-owner and Pre-construction specialist, Tony Dunn on 0435 282 370. Alternatively, send enquiries, architectural plans or drawings to tony@activepest.com.au. To learn more about the phases of termite management installation during the construction process, visit pages under our Pre-construction menu.